Matt Lucas’ Banana Skin - Slapstick | Bristol's Silent Comedy Festival. Matt is one of the UK’s best loved comic actors. 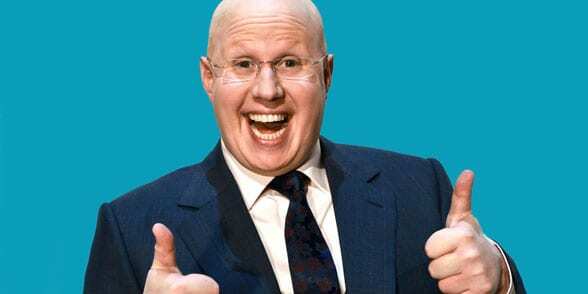 From Shooting Stars to Come Fly with Me via the extraordinary global success of Little Britain, Matt’s body of work is full of visual comedy and affectionate slapstick references. Join us for this rare insight into his work as he discusses his career onstage with Dr Phil Hammond. Illustrated with extracts including a look at his recent homage to ‘silent’ and visual comedy Pompidou (2015). Followed by a Q&A session with the audience. Matt says “I’m delighted to be invited to open Bristol’s Slapstick Festival. Graeme Garden has been harassing me to come for years and this time I could make it!